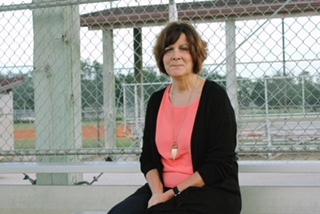 Sports parents shared their biggest frustrations and I answered each one. Learn how you can let go and see your child thrive. Discover how you can get other parents on the team to pitch in and help out. 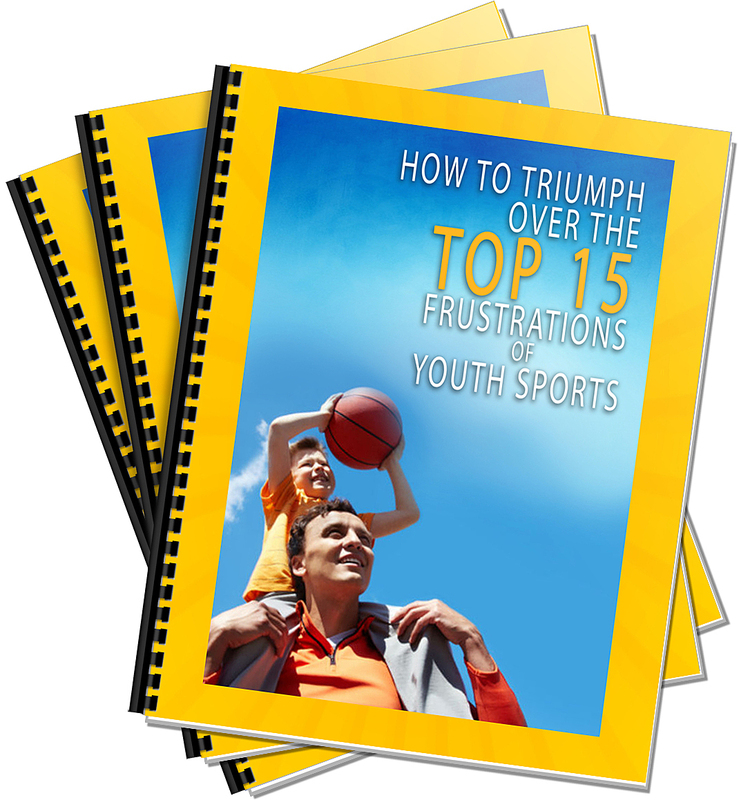 Learn how to deal with the politics of youth sports and see your child have a great season! Find out how you can keep youth sports costs down. Yes, please send me my free report today!